Bloomfield Bloomfield, at 200 Ithan Ave, was originally constructed 104 years ago.George McFadden Jr., a cotton tycoon, hired Horace Trumbauer, in 1923, to totally remodel and transform the existing house into a 17th century French chateau. The Villanova estate had 35 rooms, 19 bedrooms, 22,000 square feet, a dozen fireplaces with marble mantels, 16 foot ceilings, and a grand ballroom with parquet floors. 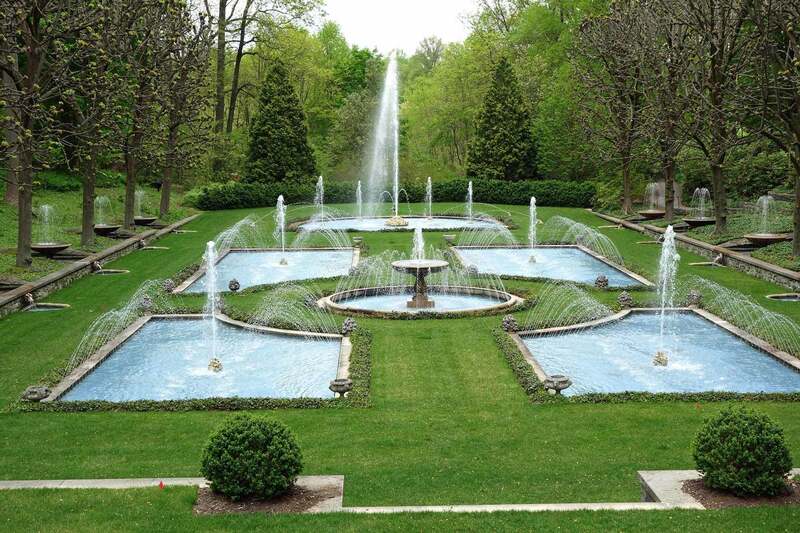 Built on seven acres that include formal gardens designed by famed landscape architect Frederick Law Olmstead, the exterior was all limestone. The estate remained in the McFadden family until 1984. In late 2010, the 5.87-acre Villanova estate served as a double for Gracie Mansion, the official residence of New York City’s mayor, for the Jason Statham action movie Safe. Although it was recently for sale for $6 million, sadly, the Villanova estate was destroyed by fire in 2012.